From the August Bank Holiday with Frightfest through to the start of October via the Liberal Democrats and Labour to the Conservatives is always a ridiculously busy time for me. The final week always catches up with me but at least this year I had something to smile about, the loan of the latest “big” lens from Fuji, the XF200/F2. 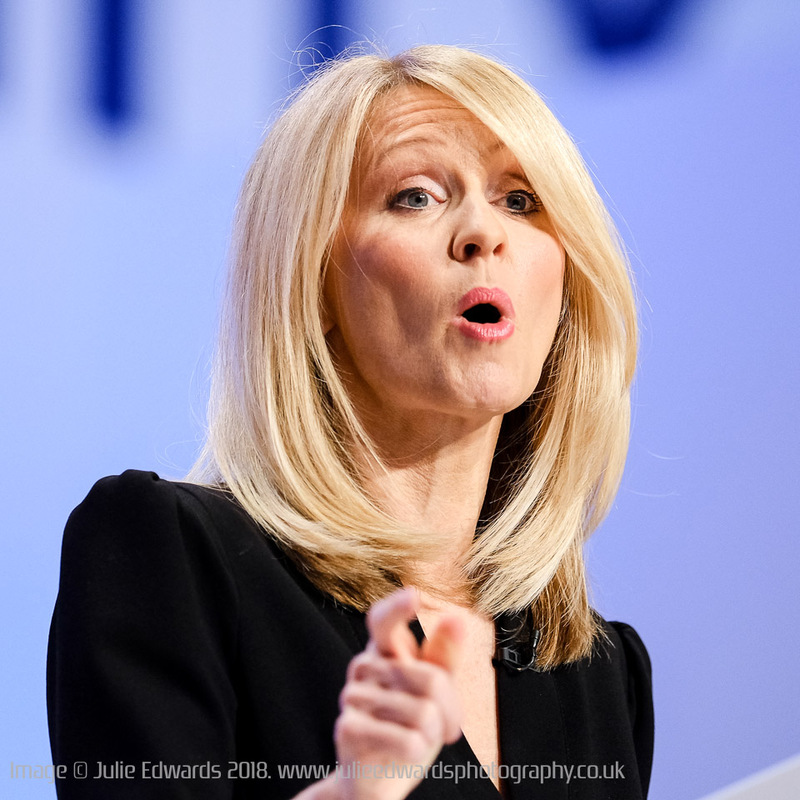 The images below are not the most exciting or even (depending on your political viewpoint), the most lovable, but these were my subjects for the week and as I always use images from my every day work in the real world of press photography, these are all I have. Let’s start with some things this lens is not… It is NOT a walk around lens (despite being on my shoulder for the best part of 4 days).. 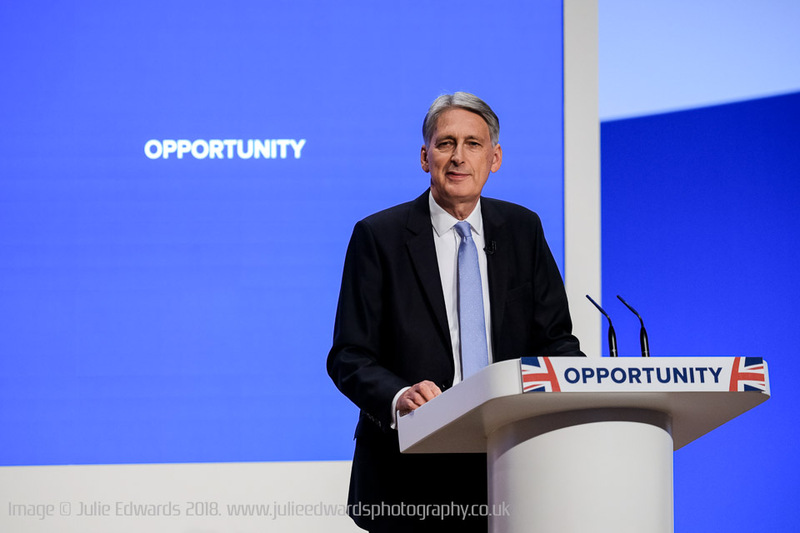 It is not a subtle lens (its BIG and light in colour unlike all the other black Fuji lens) … It is not just a sports lens (as I have heard quoted) … It is not cheap (with a list price of approximately £5400.00) … Bottom line.. it is not your typical mirrorless camera lens….. So what is this lens? In short.. It’s BIG … It’s smooth (to focus) … It’s quiet … It’s snappy … The Aperture ring feels lovely … It feels worth every penny of that price tag … every penny (if you will use it often enough to justify it). 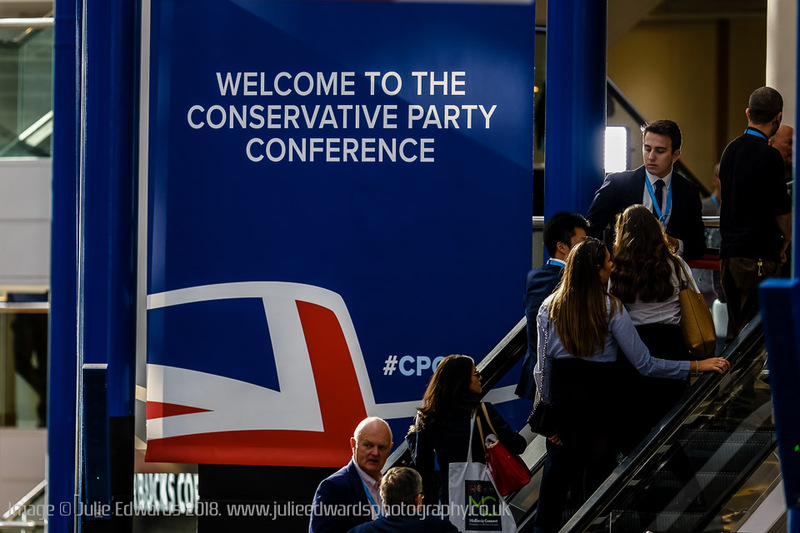 My original plan was to keep the lens locked away when walking around the conference venue, only taking out to use in the main halls but once I had shot a few frames out and about including at an Anti-BREXIT demonstration and taken a look at the images, it stayed on my (protesting) shoulder all the time. This meant I was walking around with 3 X-T2’s loaded with a 16-55/2.8, the 50-140/2.8 and the 200/2.0. As it was pointed out to me multiple times over the past few weeks, “what was the point of saving weight by switching to mirrorless if you just carry more kit”. They had a point. Of course the key is, at no point did I need to switch lenses, I traveled with 3 bodies, 3 lenses, job done. 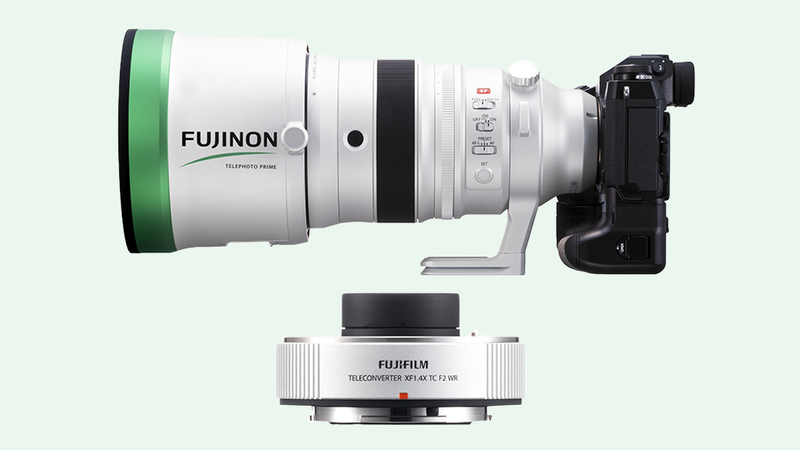 The configuration 200mm F2.0 has quite a history with both Canon and Nikon having versions going back to the 1980’s which are often still raved about by photographers that have used them (in fact Canon had a 200/1.8). 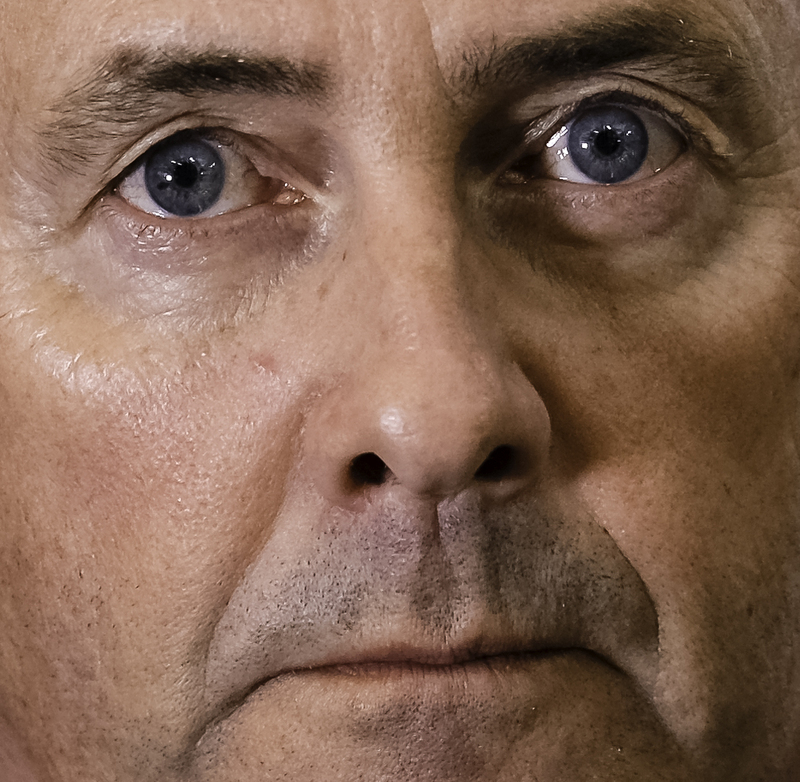 One Nikon shooter commented to me “I’ve never thought of that, putting a 200mm on a crop body to make a 300/F2” … That is, in a nutshell, the point of this lens. On the crop body of an X-T or XPro , the result is the equivalent field of view and depth of field of a 300/2.8, but letting in the amount of light of an F2! In low or difficult light situations it’s wonderful! 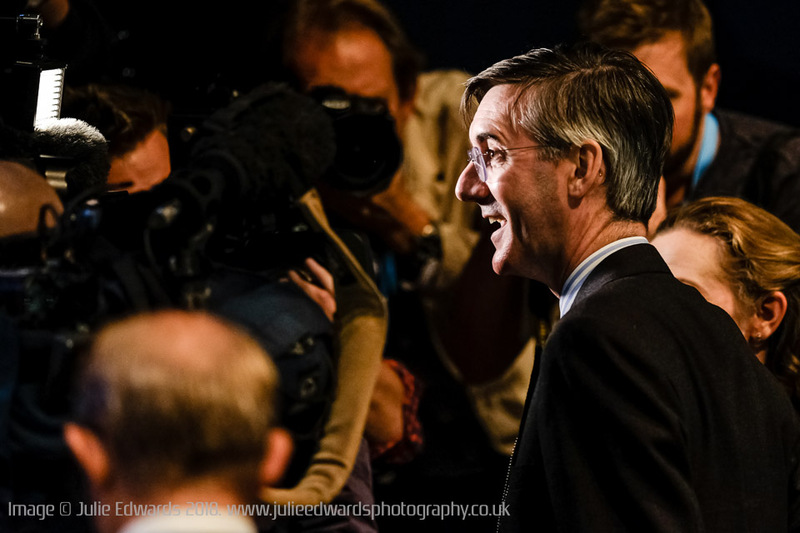 Jacob Rees-Mogg: 200mm/F2.0 1/125th at 4000ISO. 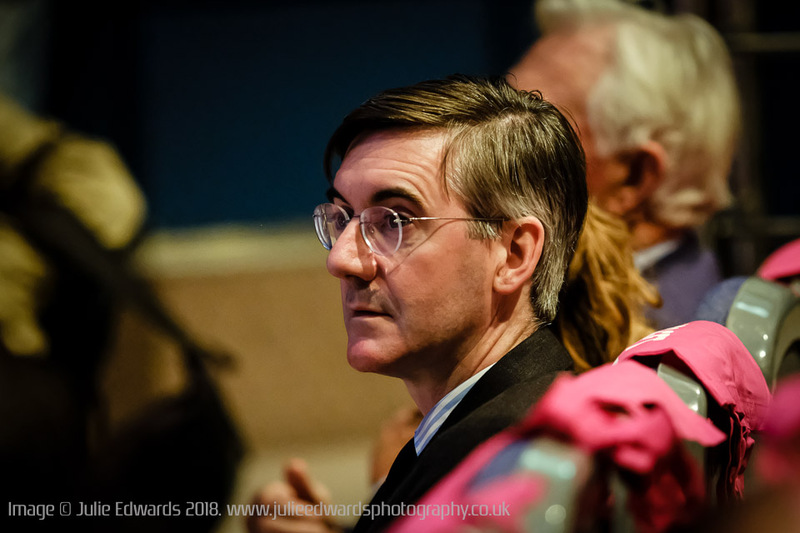 The above pictures of Jacob Rees-Mogg were taken in very low light (particularly the second one), in a smaller fringe event off of the main conference. I had absolutely no problems focusing or hand-holding the lens in this light. 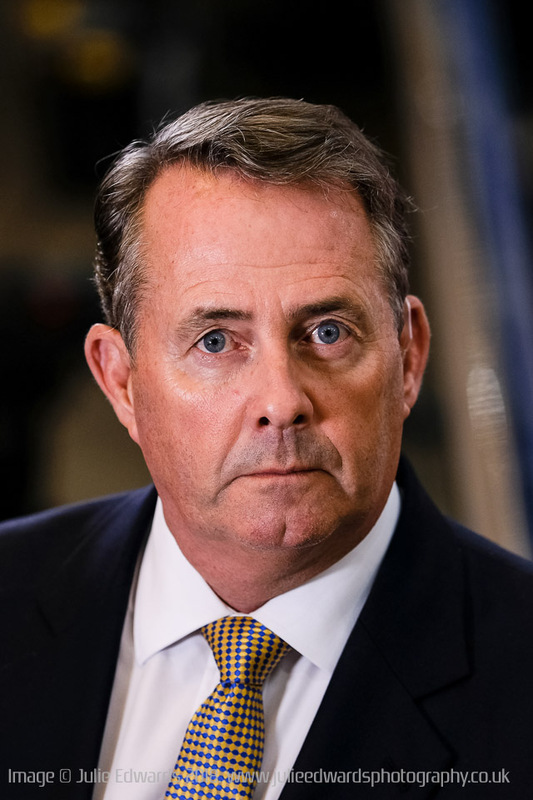 The above picture of Liam Fox was taken the more “helpful” light (TV broadcast light) and below is a 1:1 portion. In the hall, having the additional 2 – 3+ stops of light over my usual XF100-400 enabled nice, bright images at a lower ISO than I would normally use, giving me the confidence to send initial images direct from the camera, via shuttersnitch on the iPhone, without editing. 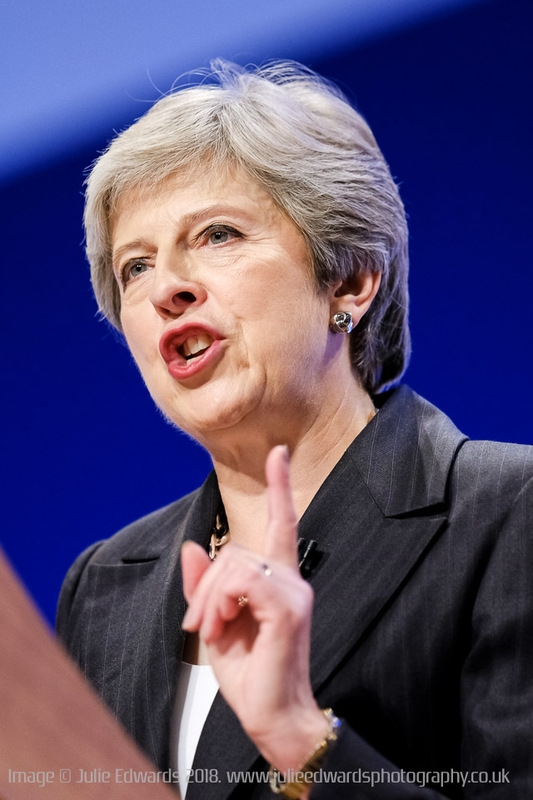 I love the depth of field of these images, although the Theresa May image probably shows I should have used the Facial Recognition option more (when I did use it, it worked well), as well as AF-C. The product image at the start of this piece showed the lens along with the 1.4TC which was included in the package. Adding this to the lens (a smooth and easy fit, a change I was able to complete somewhat quicker than I am able to fit the 1.4TC to my XF100-400), increases the focal length to 280mm, a Full Frame equivalent of 420mm, although sacrificing some light. Mind you a 400/F2.8 is a very useful lens and as there is very little drop in sharpness, its a very usable package. All of the images above are edited as I sent them from the conference, mostly with the middle of the tone-curve lifted, a bit of clarity added and black/white levels adjusted. The lens is not only sharp but it felt like it was one of the more contrasty of the Fuji line up, producing punchy images and nice colours. In the main hall images, with a screen behind the speakers, fringing is visible but not at an alarming level and nothing that could not be reduced in Adobe Camera Raw/Lightroom. This lens is an amazing addition to the Fuji line-up and I feel shows a huge commitment, not just to the large main markets but also to the more specialist, lower grossing markets such as press, sports and wildlife. At the moment I don’t have the capital nor the justification to purchase my own, if I could, I would not hesitate. 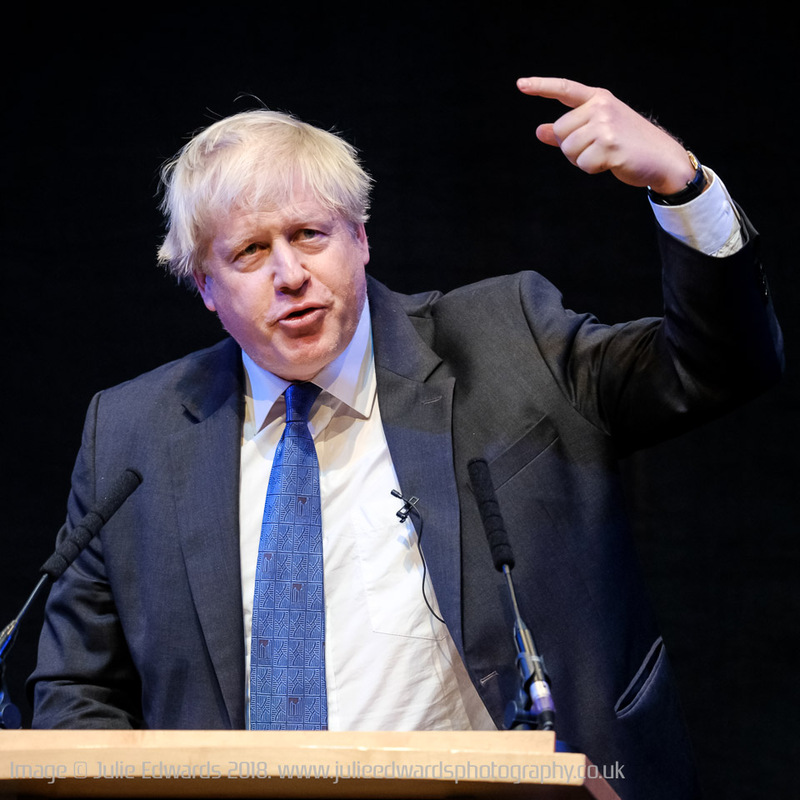 However you will see me using this lens again, when the task at hand suits it, as soon as it’s available for hire… It’s a brilliant lens and I would not hesitate to recommend it. I’m still working on the White Balance post; so much I want to cover in it, I will probably have to split it into two. To keep the blog rolling though, here is a quick look at my work last night. I was at the Brighton Dome to cover City and Colour with Lucy Rose as the support. Browsing around the inter-web as we do I come across lots of discussions about “Can’t use this camera for so-and-so”, “thats the wrong lens for that”, quite often with no follow up argument (yes trolls). Quite often the discussions are about using Fujis in low light or in Gig situations. 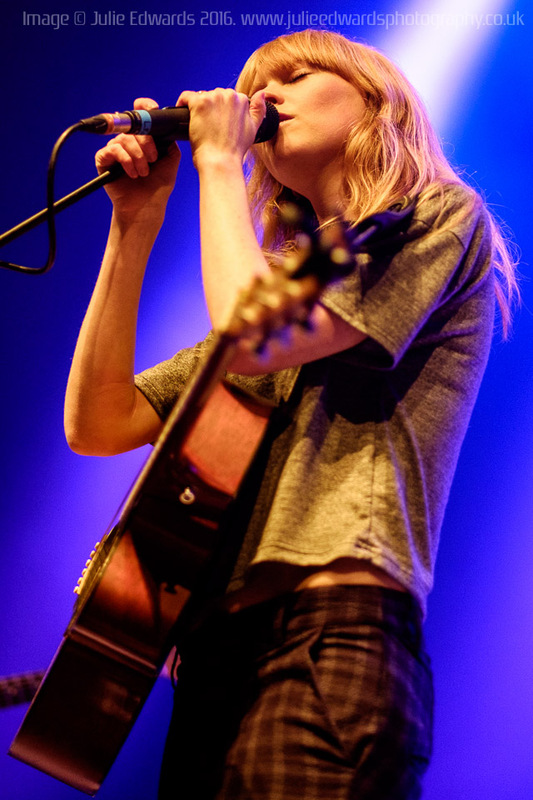 Lucy Rose plays Brighton Dome on 18/02/2016. Picture by Julie Edwards. If I see another 10 Stop, dreamy, long exposure seascape I’m going to scream! It’s been done! Move on! Try something new! Well this is the antidote to that, the anti-long exposure seascape. From my last post (and if you have looked at any of my previous work on my website) you will see I photograph a lot with shallow depth of field. In fact I probably do it too much. At WOMAD I was playing with the 56mm wide open (F1.2) in the bright sun. I thought I needed to play with it more, to see what was possible, maybe I could use it in other circumstances, so, I did what I always do when I want to test and play, I headed to the beach. Of course it helps I live 2 minutes walk from the sea but it does mean I end up with far too many photographs of seaguls and kite-boarders (testing focus tracking) and seacapes (well, because thats where I live). The tide was comming in and the waves were breaking quite nicely. Set the ISO to 400, Aperture Priority and F1.2. Look at the patterns, the droplets and overall the detail! 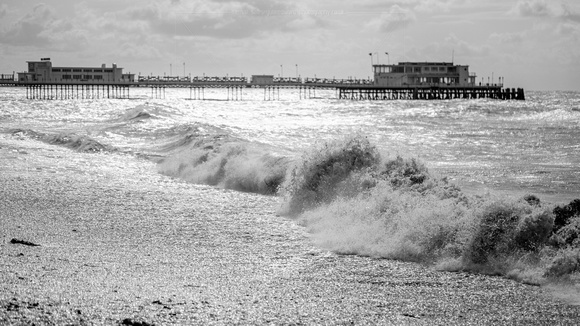 I’ve of course photographed waves breaking at fast shutter speeds butnever this fast! The electronic shutter opens up new possiblites that was only possible using flash in the past. I’m sure that the speed effects themselves are going to add much to my day-to-day work in itself however the fact that I can now shoot wide open at almost any time without filters is a huge benefit. As for the anti-long exposure seascape? 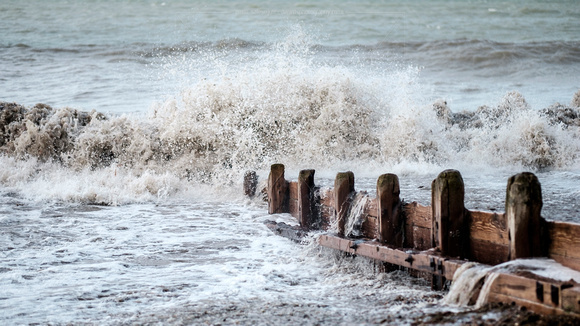 I love something about this; just the single groyne post sharp. Even Classic-Chrome has it’s use sometimes….